Digital marketing has improved the ability of car dealerships to market their brand and inventory to consumers at a significantly cheaper cost than traditional media. Acronyms like CTA, SEO, SEM, PPC and CMS have become tools for dealers to utilize while CPC, CR and CPL have become valuable metrics. What hasn’t changed? The importance of getting people into the dealership to chat with salespeople, see vehicles in person and take test drives. Thankfully, there are creative digital marketing tools like Facebook Local Awareness or Offer Claims ads and Hyper-local Geo-targeted Search ads dealerships should be making use of to influence dealership visits and turn web traffic into foot traffic. Sharing updates on behalf of your dealership through Facebook is a great way to keep your existing audience engaged and maybe pick up some interested customers along the way. Outside of typical posting, the platform also offers some powerful ad types that help fulfill different marketing objectives for your dealership. 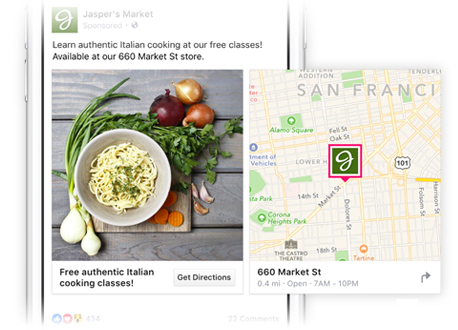 Facebook local awareness ads feature a headline, text and call-to-action button. The CTA can be “Get Directions”, which will harness GPS technology to measure how close a consumer is to your dealership and give them directions to get there, or “Call Now” which will allow a consumer to get in touch with your dealership at the click of a button. 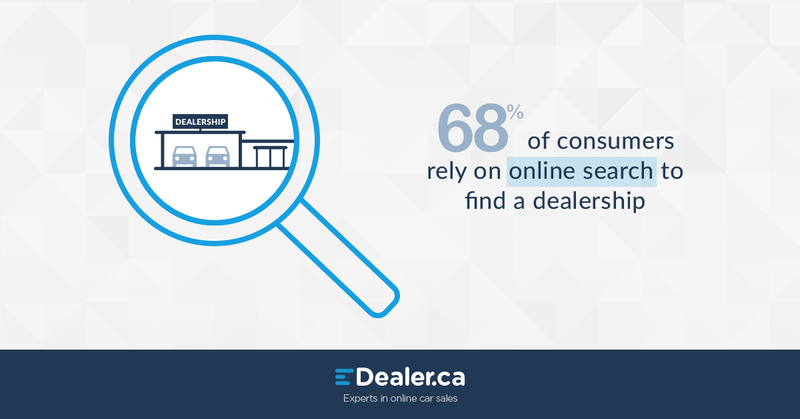 Consumers rely heavily on search to find a dealership near them that has the service and vehicles they’re interested in. Traditional PPC marketing will commonly target your dealership DMA with ads promoting your brand and inventory with the goal of driving conversions on your website. While a quality lead generated from your website will likely end up visiting the dealership, creating PPC campaigns that are hyper-local geo-targeted to a small radius around your dealership can help drive dealership visits and web visits. Here’s how to ensure that your hyper geo-targeted search ads are helping get customers in front of your cars and salespeople. If your primary marketing goal is to drive calls, instead of foot traffic to your dealership call-only search ads allow consumers to call your dealership from mobile search results. These campaigns don’t require a big budget, but can drive big results. With Google looking to eventually widen availability for “store visit” conversion tracking measuring these results will be a cinch. 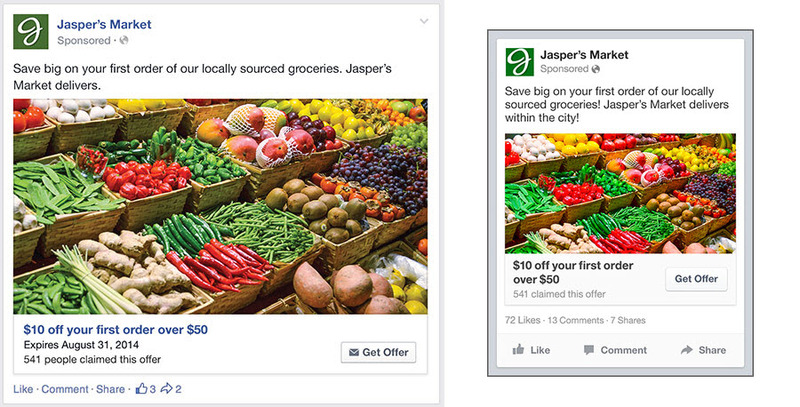 In addition to Local Awareness Ads, Facebook also has Offer Claims Ads, which are especially powerful for sharing promotional offers with consumers. These offers are highly customizable and make it easy to track how many consumers are taking advantage of a promotion in-person or online. Dealers can make their offer claimable online using a promo code, but best practice is to create an in-store offer where the customer shows the saved offer on their mobile device or tell a salesperson the promo code in order to claim the offer. These offers should be attainable, time-sensitive and valuable to drive offer claims and create potential for up-selling or new customer acquisition in the dealership. We’re experts in online car sales, but we understand that to buy a car your customers need to visit your dealership and we want to get them there. 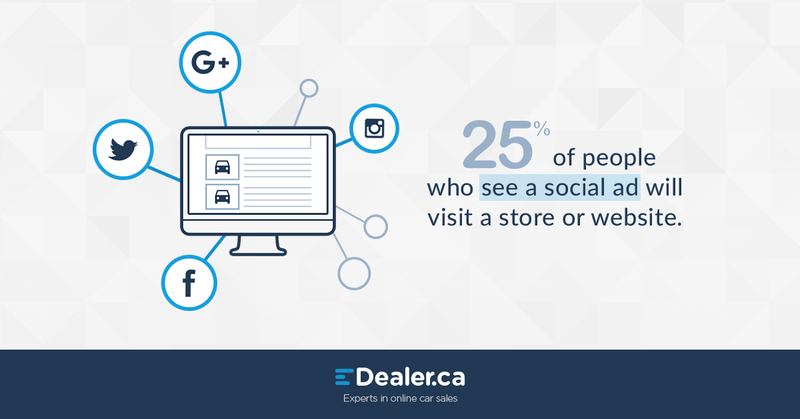 If you’re interested in driving more dealership visits with digital marketing contact us and we’d be happy to help find the right solutions for your dealership.